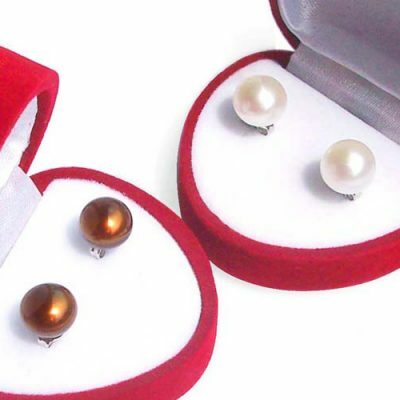 This beautiful and stunning matching set is made of south sea shells (replica pearls) set in pure 925 sterling silver. 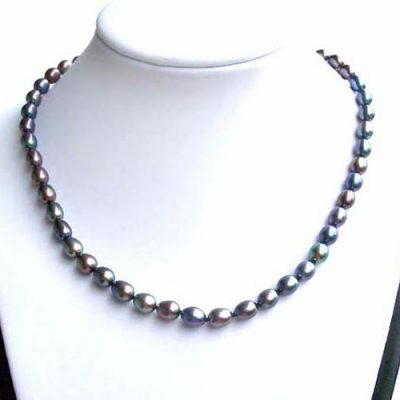 The south sea shell pearls are made from mother of pearl shell that has been pulverized into a fine powder, then manufactured into what we call “South Sea Shell Pearls”. 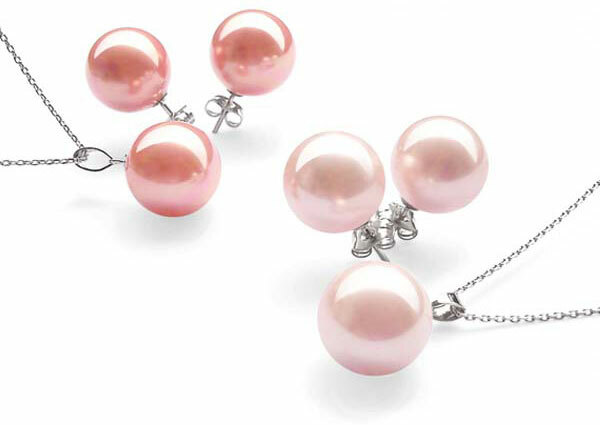 You must care for them in the same way that you would real pearls, because of their organic nature. 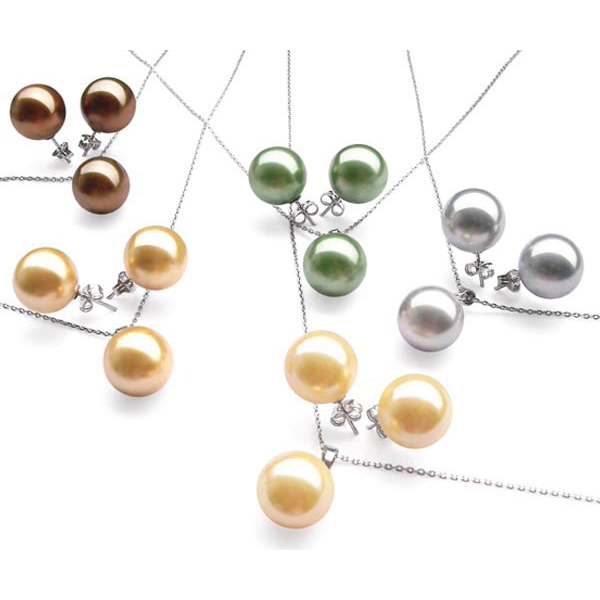 They are the best imitation for South Sea pearls on the market. 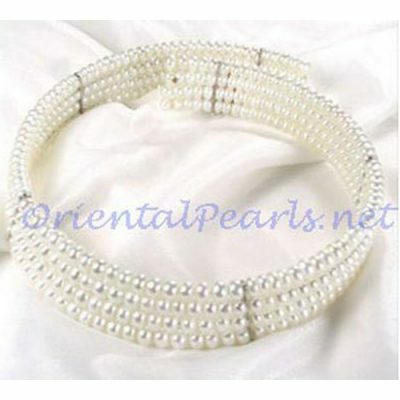 If a gorgeous look is more important to you instead of making claims, or if you are looking for large pearls with excellent color, shape, luster and surface quality but would prefer not to spend astronomical amounts of money, we are confident you will be thrilled with these southsea shell pearls. Learn more before you purchase. Note: These colors have been discontinued, so quantities are limited. If you are looking for standard colors click here. Not all colors are pictured.